Kindersley council has adopted the town’s 2018 budget and the expenditures include three major capital projects including the aquatics centre. 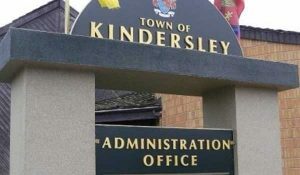 The Town of Kindersley adopted a total budget of more than $23.1 million at a special meeting of council held on May 7 at 8:30 a.m. It contains nearly $11.5 million in capital expenditures with the aquatics centre, fire hall and landfill projects all planned for 2018. Two of the large capital projects, the aquatics centre and landfill, started in 2017 and are scheduled for completion in 2018. Ground has not been broken yet for the fire hall project and it is also planned for completion this year. Council adopted the budget but the town has not set the mill rate, mill rate factors and base taxes for 2018. 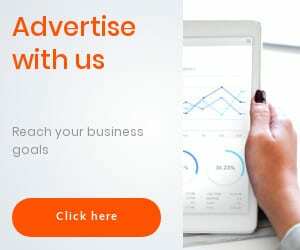 There are still two regular council meetings to go in May, so the town’s rates are expected to be adopted later this month. Tax notices will go out after the rates have been adopted for 2018. For more on this story, please see the May 9 print edition of The Clarion.